The world is an amazing place for young children. Growing up is an adventure, and everything must be tasted, smelled, touched. And yet, bridging the gap between childhood and adulthood is far from a walk in the park. Mastering basic fundamentals, such as walking and talking, is no small feat. Add to that the long list of appropriate social behaviors kids must learn. For instance, while eating food is encouraged, biting another person is taboo. 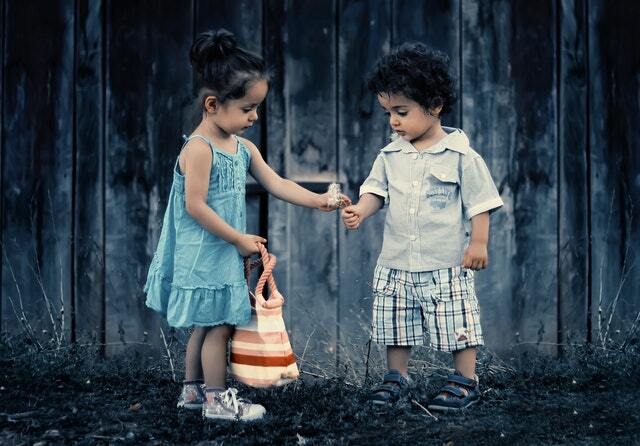 Whereas holding a toy for the first time might garner smiles and applause, not sharing toys is frowned upon. With so many “rules” or social norms to absorb, it’s no wonder children find this whole becoming-an-adult thing confusing! A great way to help your child confidently navigate the world of appropriate social behaviors is by introducing them to fictional characters who struggle with the same issues. 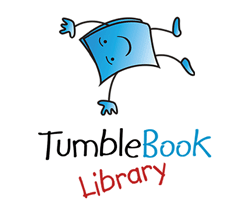 This is where the library can be an awesome resource! DBRL shelves numerous books on teaching social behaviors. Here’s a few to get you started. 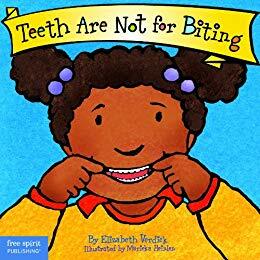 When little teeth are misbehaving, check out “Teeth Are Not for Biting” by Elizabeth Verdick. Along with discussing various reasons why children bite, such as hunger or cutting teeth, the book provides helpful tips for parents and caregivers. In the book “The Way I Act” by Steve Metzger, rhymes promote positive behaviors, such as learning to be respectful and considerate of others. Similarly, “Good Citizen Sarah” by Virginia L. Kroll helps children understand the importance of helping others and being a good neighbor. “Be Kind” by Pat Zietlow Miller explores how simple acts of kindness can make a big difference in someone’s life. The importance of sharing is introduced in both “Llama Llama Time to Share” by Anna Dewdney and “Mine Mine Mine” by Shelly Becker. When it comes to nurturing friendships, children discover that even dinosaurs need a few pointers in “How Do Dinosaurs Play with Their Friends?” by Jane Yolen. And finally, while learning to talk is an important milestone, “Lacey Walker, Nonstop Talker” by Christianne C. Jones shows that there is also value in being quiet and really listening to others.